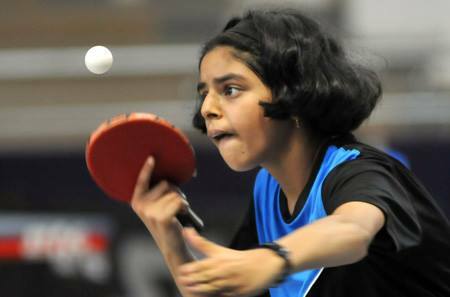 Priyanka Pareek of Churu won an unprecedented 4 titles (Sub Juniors, Juniors, Youth, and Women's) titles at the Rajasthan State Ranking Table Tennis tournament at Ajmer! A big round of cheers for her!!! 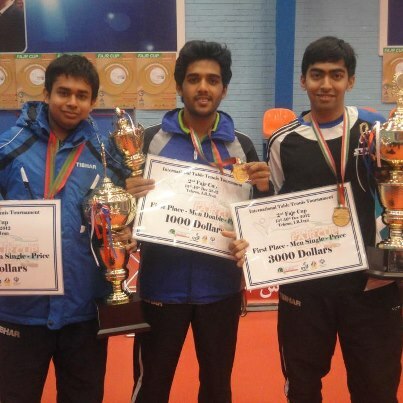 Vivek Bhargava won the Youth and Men's titles. The Men's final match was an edge of the seat affair with Vivek prevailing over International Sudhanshu Grover, coming back from 0-3 down to win 15-13 in the seventh game! We'll publish the full list of winners soon. 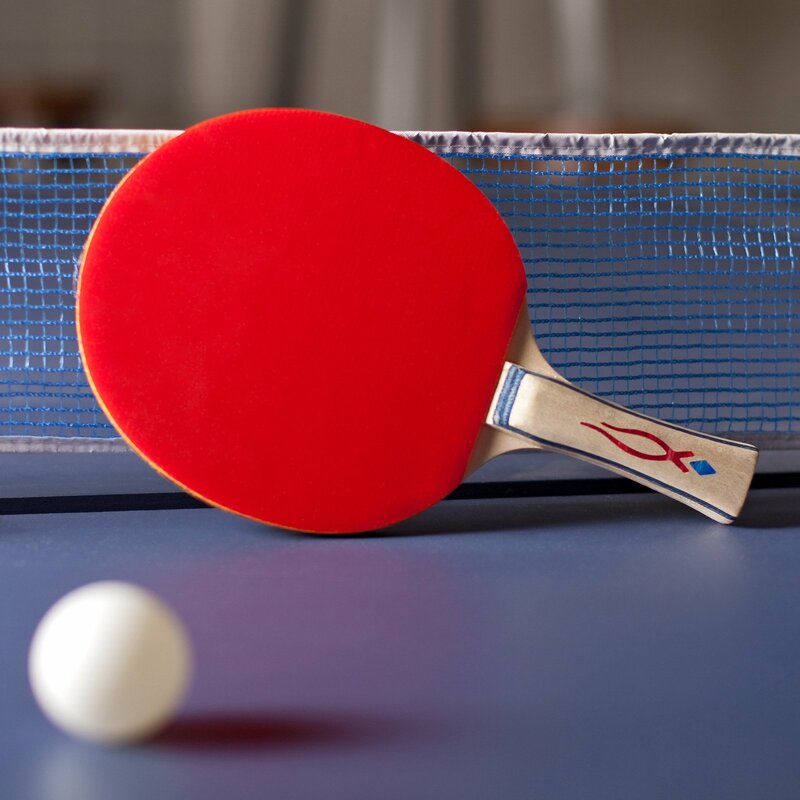 The Juhu Vile Parle Gymkhana Club 4 star combined District Ranking Table Tennis tournament will be held from June 28th to July 2nd. Last date for entries 24th June. The tournament will be held under the auspices of MSDTTA. 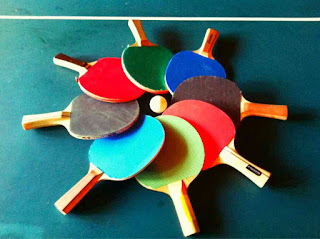 Andro Table Tennis. Classic, quality blades that perform well and are built to last. Dependable rubbers that perform consistently. 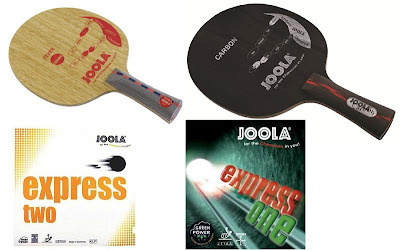 SMS or call 09822091862 for discount prices and offers in India! The first Tamil Nadu State Ranking Table Tennis tournament is being held at SDAT Hall of Table Tennis, Jawaharlal Nehru Stadium from June 14 to 16. 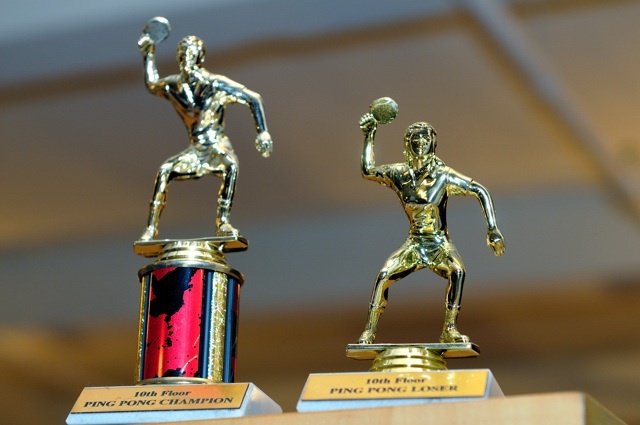 A total of over 950 players will fight for top honours and ranking points in the tournament. The total prize money is 51,000. Nithin Thiruvengadam and T Reeth Rishya in the Men's and Women's categories. Other top players are G Sathiyan, Sivananda Seshadri, R Abhishek, Sushmit Sriram, L Satishwaran, E Prabhakaran. In the women's section, N Arul Selvi, S Narasimha Priya, V Sneha, N Vidya are taking part. India's young players are not respecting World Ranked players anymore! Now, Harmeet Desai has given a great fight to Kenta Matsudaira (who was the star find of this year's World Championships), and Sanil Shetty beat much higher ranked Wu Zhikang. Soumyajit Ghosh narrowly missed winning both his group matches, losing to the World Class Alexey Smirnov in a close match. 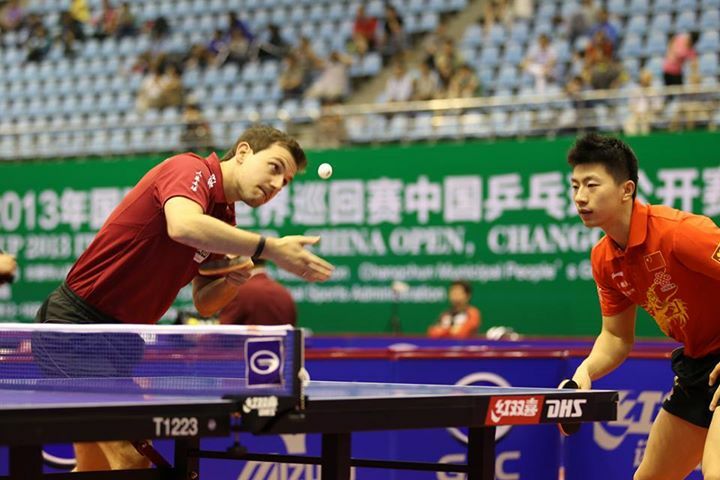 All this action is going on at the China Open. It's just a matter of time that they will go all out and start beating the top players and break into the top 100 hopefully soon! 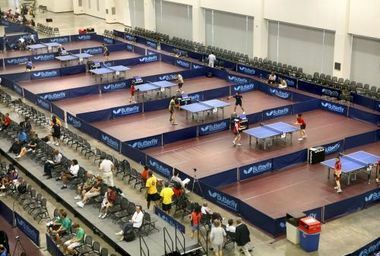 Gujarat State Ranking Table Tennis - at Anand, Gujarat from 20-23 June. 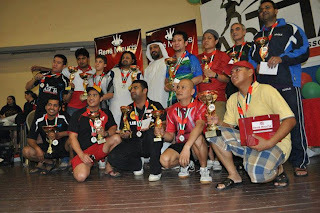 1st Major Ranking tournament. Andhra Pradesh State Ranking Table Tennis - Darga Pentappa Memorial tournament from 21 to 23 June. 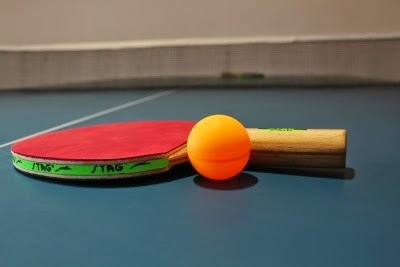 The 1st Rajasthan State Ranking Table Tennis tournament will be held at Indoor Stadium, Patel Maidan, Ajmer on 22nd and 23 June. 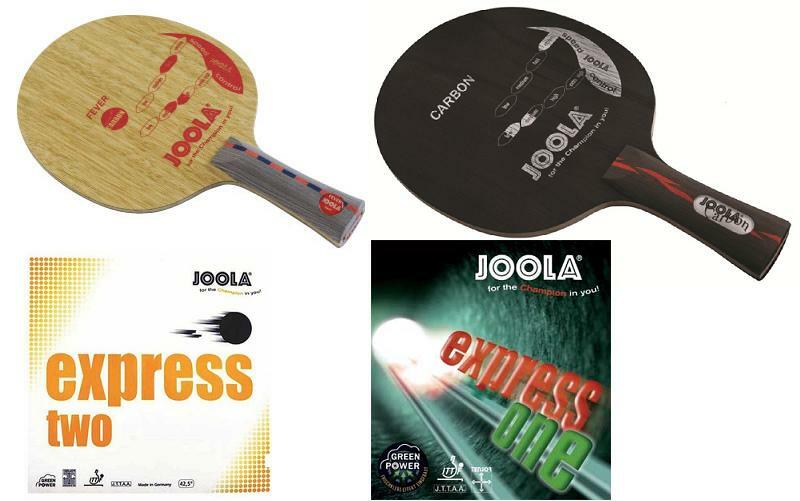 Last date for entries: 18 June 2013. Tomorrow Final Table Tennis match between top seed Chinmay Datar and Amish Karamchandani at the spectacular Balewadi International stadium in Pune. The event is Men's finals. 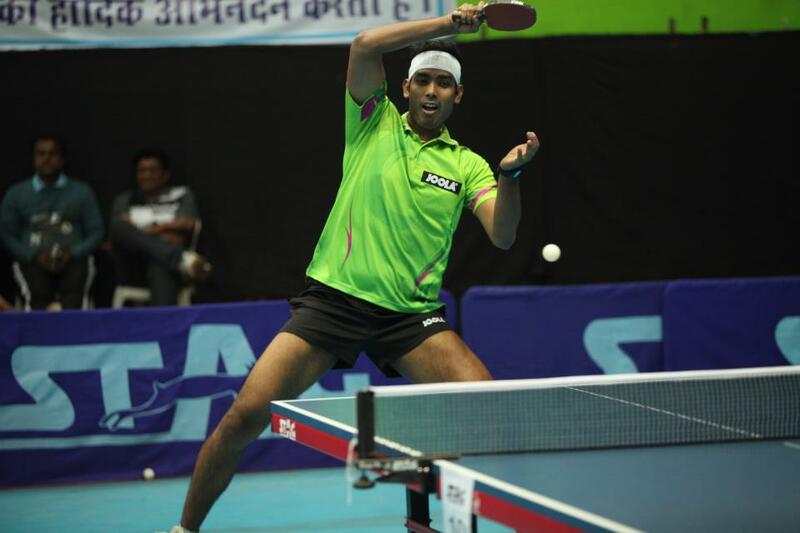 Chinmay survived a tough challenge from Advait Brahme, while Amish prevailed over Chandrashekhar Dev in the semi-finals. 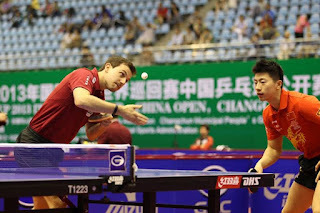 Both competitors are very young and have faced each other quite a few times early in their career and have participated in the National Table Tennis championships. The interesting part is that both are just coming out of grueling study-exam schedules, got less time for practice and still made the finals with true grit! All the best! Finals are 4 PM onwards.